This is Blackberry 9320 mobile phone replacement spare parts online store. 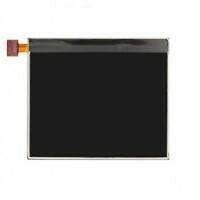 here you purchase authentic latest spare parts like lcd screen with touchpad digitizer display module, complete rear and front housing panel with side key, charging port flex cable, genuine audio buzzer earpiece speakers replacement brand new motherboard, seal pack batteries with full replacement and refund warranty. We are leading cellphone spare parts supplier specially Europe, Malaysia, Spain, Germany, France, Morocco, Africa, UK, Spain, Brazil, Norway, Italy, Romania, Portugal, Sweden, Netherlands, Switzerland and other 190 countries with free shipping offer. so don’t hesitate to register as an cellspare member and qualify for even greater savings. 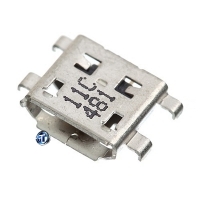 Product Details Model : Blackberry 9320 Part : Charging Port Connector Quality : OEM Warrant.. 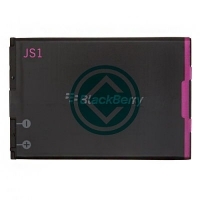 Product Details Model : Blackberry 9320 Part : Complete Housing Panel Module Color : Black Q.. 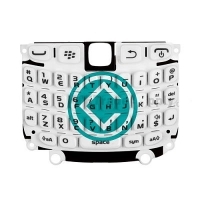 Product Details Model : Blackberry 9320 Part : Complete Housing Panel Module Color : White Q.. 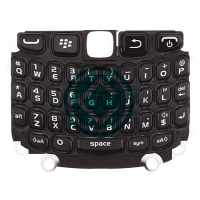 Product Details Model : Blackberry 9320 Curve Part : Battery Module Quality : OEM Warranty :.. Product Details Model : Blackberry 9320 Curve Part : Keypad Module Color : Black Quality : O.. Product Details Model : Blackberry 9320 Curve Part : Keypad Module Color : White Quality : O.. 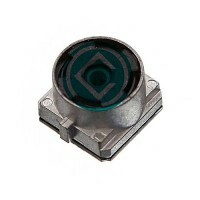 Product Details Model : Blackberry 9320 Curve Part : Loudspeaker Buzzer Module Quality : OEM .. 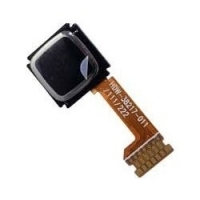 Product Details Model : Blackberry 9320 Curve Part : Rear Camera Module Quality : OEM Warran.. Product Details Model : Blackberry 9320 Part : LCD Screen Display Module Quality : OEM Warra.. 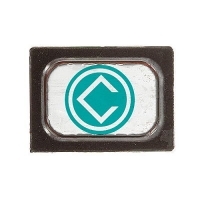 Product Details Model : Blackberry Curve 9320 Part : Track Pad Sensor Module Quality : ..